It is with great pleasure that we welcome you to this very important and timely meeting. Firstly, let us express our most sincere thanks to H.E. Ms. Maria Mutagamba, Minister of Tourism, Wildlife and Antiquities of Uganda, for hosting this meeting and for investing her time and energy into this process. Secondly, we would like to thank the Governments of Germany, the Netherlands and the United Kingdom for their generous financial support that has enabled this meeting to take place. Money bills and the coats of arms of States usually bear images of importance to a nation. In Africa many money bills bear the image of a lion. There are also 13 African States1 that have a lion in their coat of arms. However, only seven of those 13 States are participating in the meeting today, being the seven States where lions are still existent. The fact that lions are depicted in so many State symbols shows how much appreciation countries within Africa have for this remarkable species. The fact that lions are also discussed within the frameworks of CITES and CMS shows that it is not only in Africa that countries care for lions but that strong support is evident from the international community to protect and conserve this iconic African species. Studies show that the main threats for lions are habitat loss, human-wildlife conflict and prey depletion as a result of poaching for bushmeat. In its 2015 Red List Assessment, IUCN found that lion populations in Western, Central and Eastern Africa have declined by 60% over the past 21 years, which is three lion generations. However, in four Southern African countries, namely Botswana, Namibia, South Africa and Zimbabwe, lions have been assessed as increasing by 12% over the same period. Strong conservation and protection measures are needed to revert the downward trends evident in Western, Central and Eastern Africa. This meeting is timed to feed into the forthcoming CITES Conference of Parties (CoP 17) at which a proposal to uplist lions from CITES Appendix II to Appendix I will be considered. It is also being held in response to the call of the last CMS Conference of Parties (CoP 11) for lion range States to come together to discuss lion conservation across Africa and the possibility of listing the African lion under CMS. As you know, CITES regulates international trade in wild fauna and flora and CMS focuses on the protection and conservation of migratory species and their habitats. Discuss lion conservation across Africa within the context of both CITES and CMS, drawing on each Convention’s focus and complementarity. 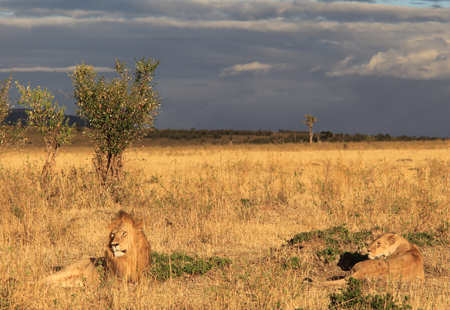 Consider the implications of listing lions under CITES Appendix I and CMS Appendices. Deliberate how local people may benefit from these conservation measures. 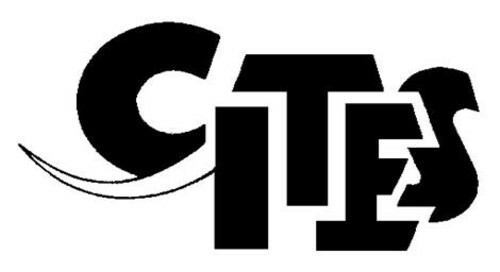 When considering the prospect of listing lions under CITES Appendix I you may want to consider how the proposal aligns to the CITES biological criteria for Appendix I listing? Equally, when considering listing under the CMS you may want to consider the rationale for a CMS Appendix I listing versus an Appendix II listing of the African lion? These questions should be frankly and openly discussed and debated. This meeting also provides an opportunity for African lion range States to come together to discuss different approaches to lion conservation. Given that lion populations are declining in three of four regions in Africa, this is an opportunity for countries to learn about what has worked and to exchange views on challenges and opportunities. For example why are lion populations in Southern African countries increasing, while they are in decline in all other regions? What are the best practices and are the lessons learned? Finally, this meeting provides an opportunity to look beyond CITES and CMS and develop a long-term comprehensive vision for lion conservation on the African continent. How you, as participants from all lion range States, wish to conduct the discussions at this meeting and consider joint decisions or agreements is a matter for you. 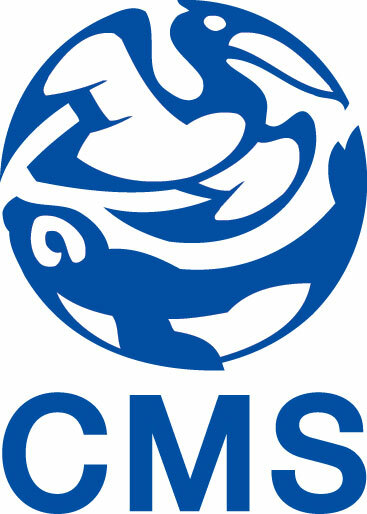 As Secretary General of CITES and Executive Secretary of CMS, we extend our most sincere thanks for your participation, wish you well with your deliberations, and offer our full support to each one of you in this important endeavour. Chad, Ghana, Kenya, Malawi, Senegal, Kingdom of Swaziland and Togo. There are no more lions in Congo, the Gambia, Morocco, Sierra Leone and Tunisia.